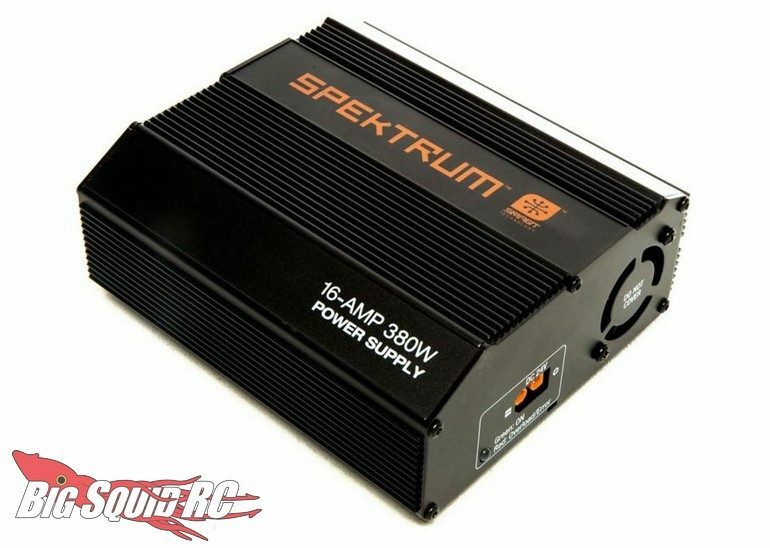 Spektrum Smart 16A 380W Power Supply « Big Squid RC – RC Car and Truck News, Reviews, Videos, and More! 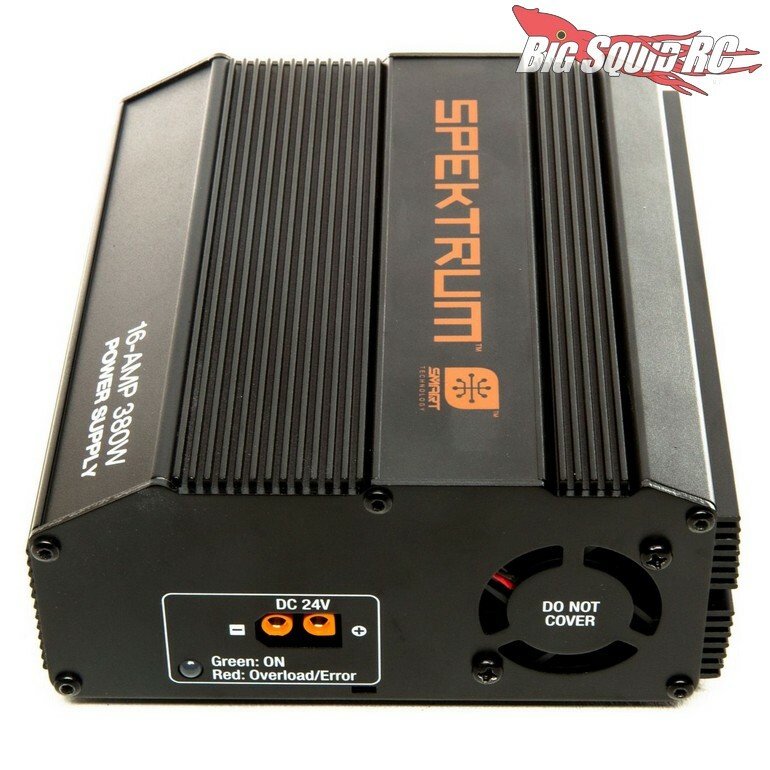 The Smart 16A 380W Power Supply has a part number of #SPMXC10202 and is street priced at just $79. 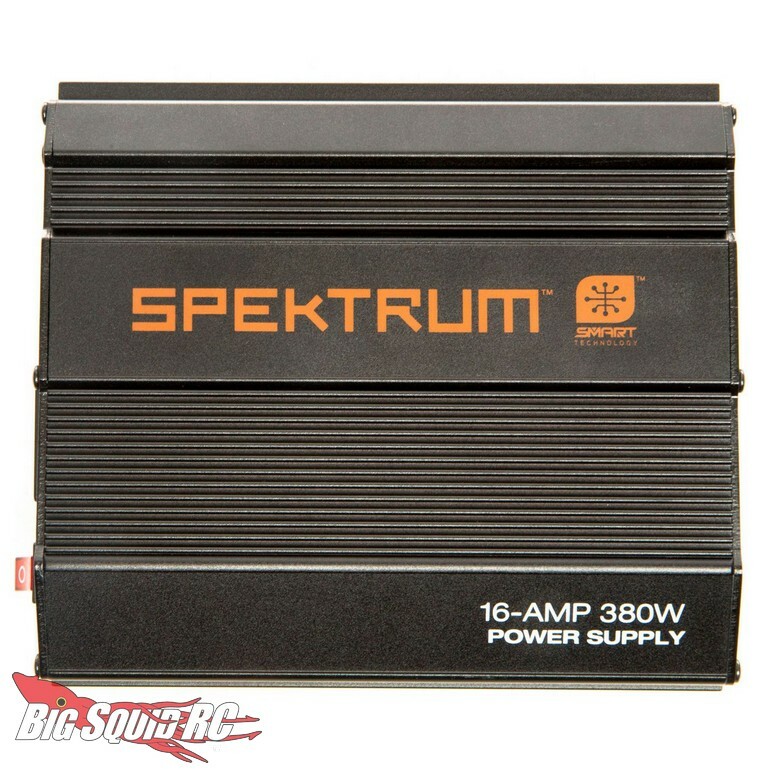 Use This Link for more Spektrum news on BigSquidRC.